Get a virus-free computer with Gibbc Network quick and professional assistance. 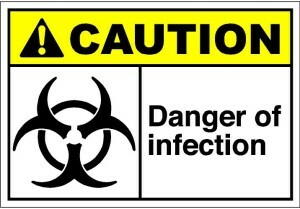 Our tech experts will diagnose and eliminate viruses from your computer and make sure that it is in a perfect working condition. 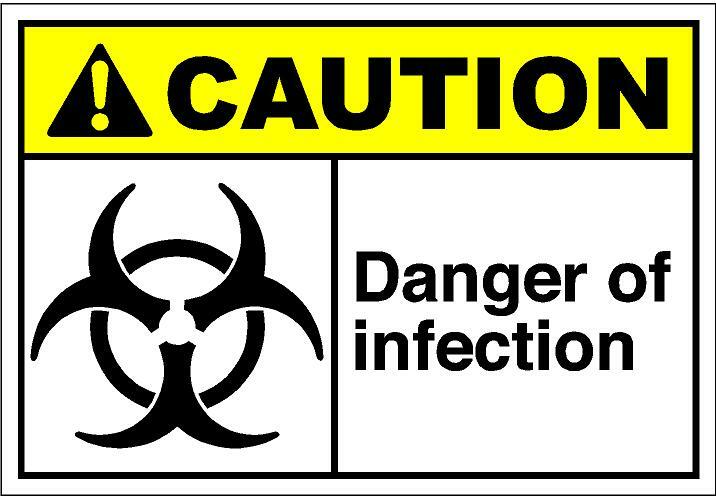 We will audit your security settings, configure the latest antivirus software and quarantine viruses. We will also optimize your firewall settings and schedule automated virus, spyware and ad-ware scans. Just give us the green light to remotely access your computer via the Internet and our Gibbc Network Technicians will make sure that you have a virus-free computer. 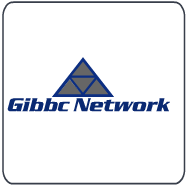 Call Gibbc Network , and we will help safeguard your computer against security threats and malicious attacks. Diagnostic and repair of your hardware issues.